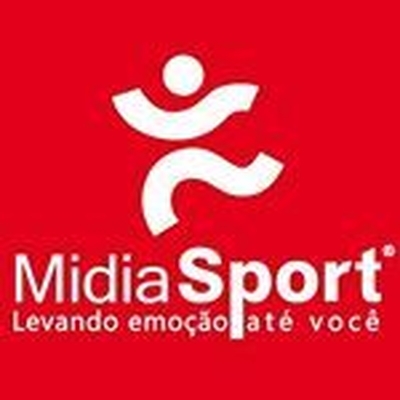 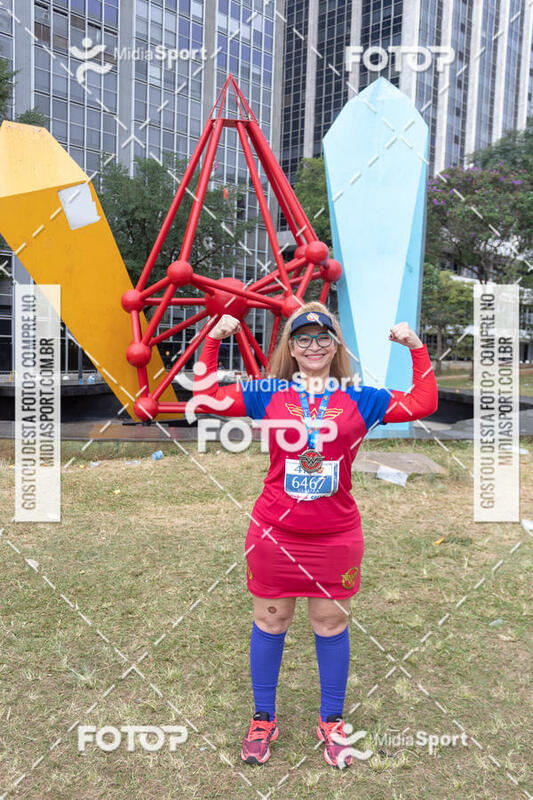 27/05/2018 - São Paulo, SP . 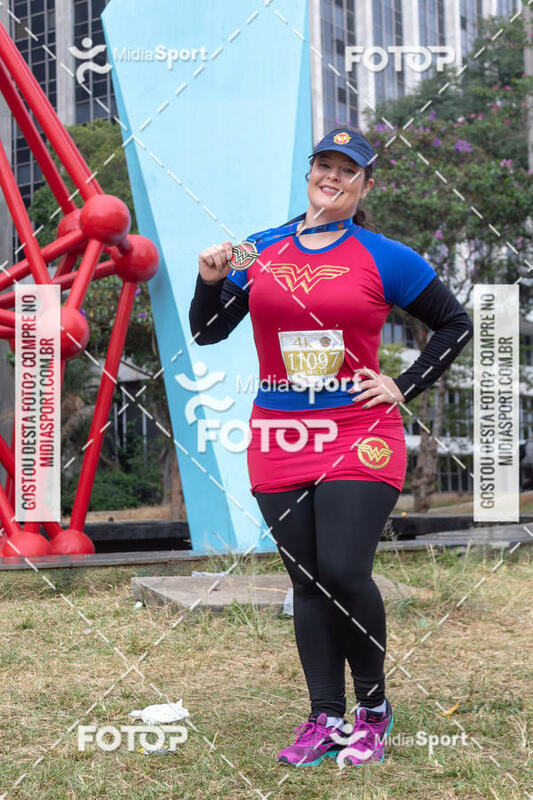 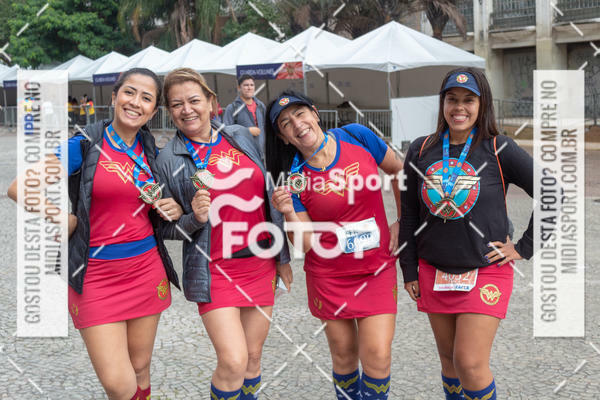 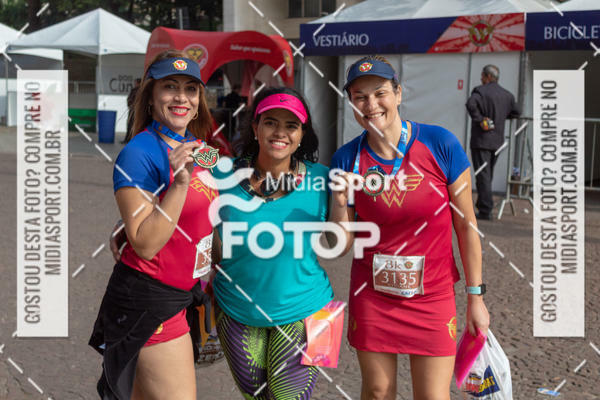 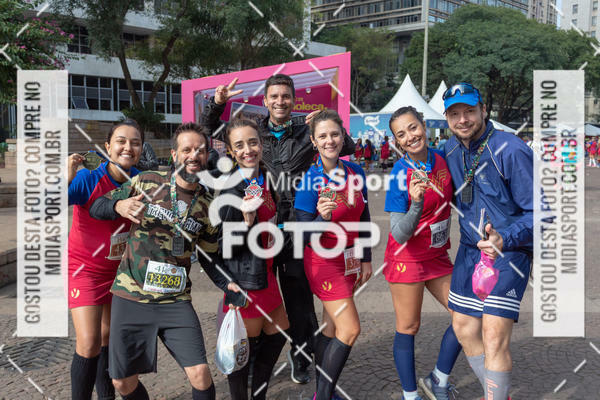 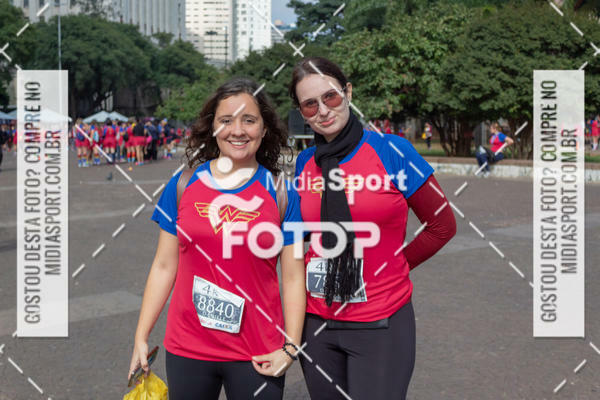 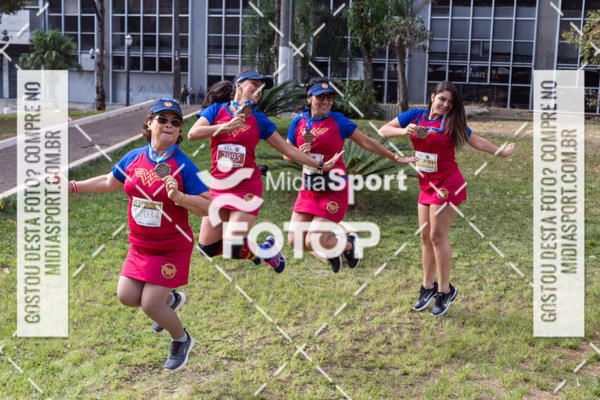 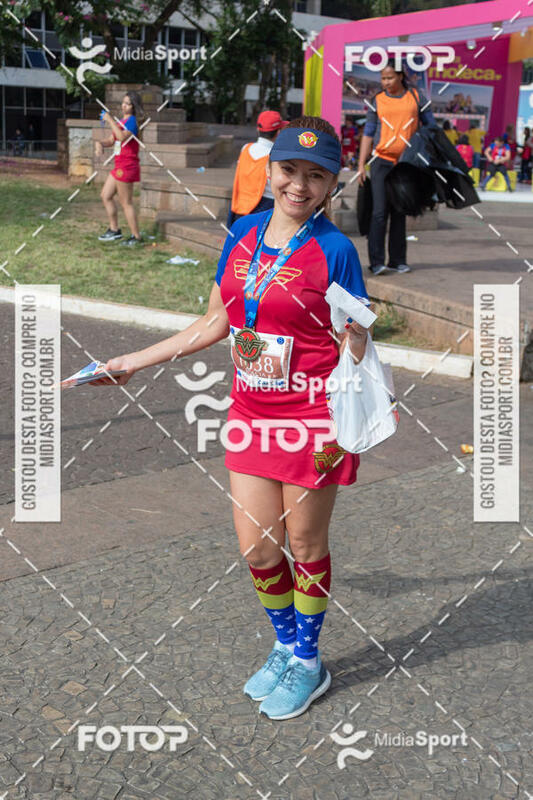 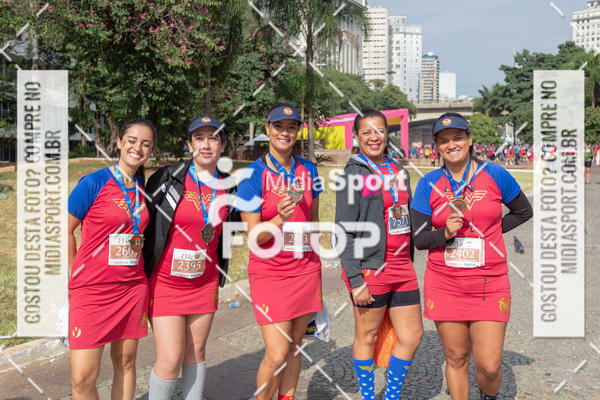 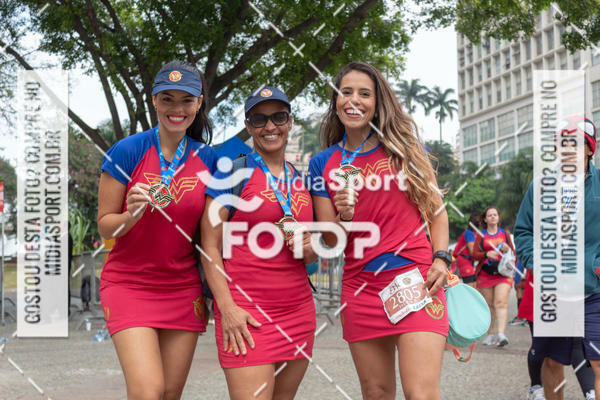 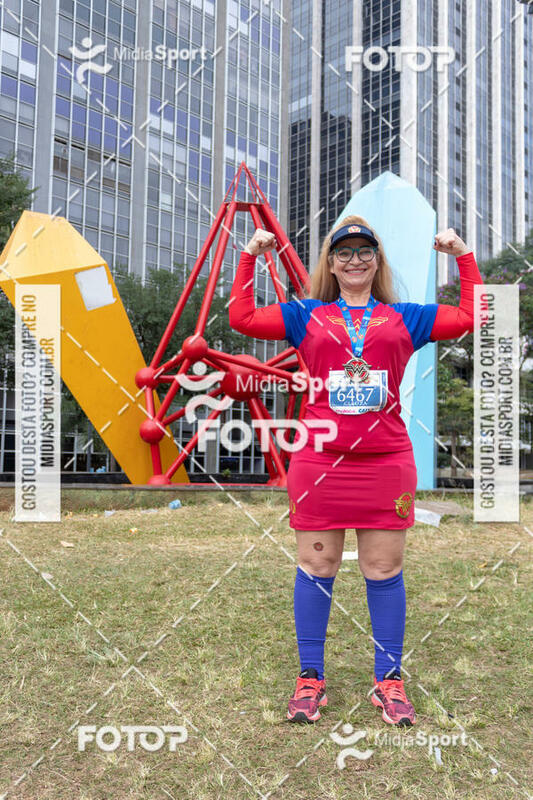 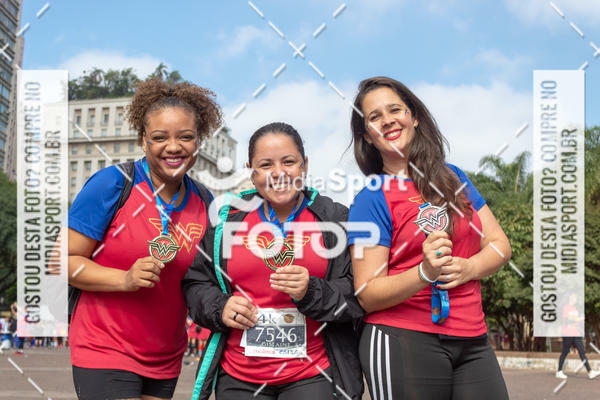 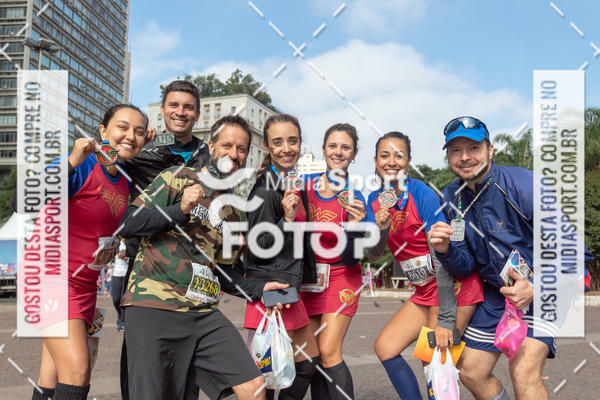 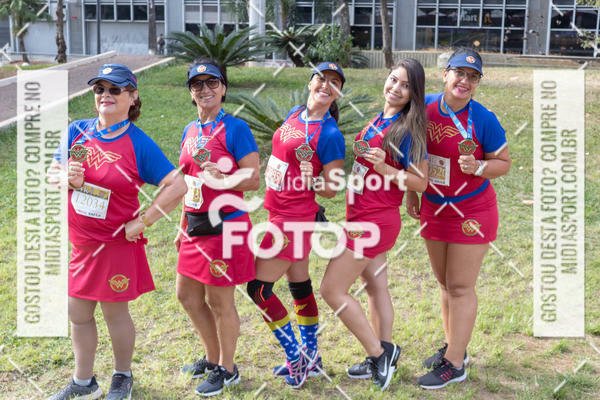 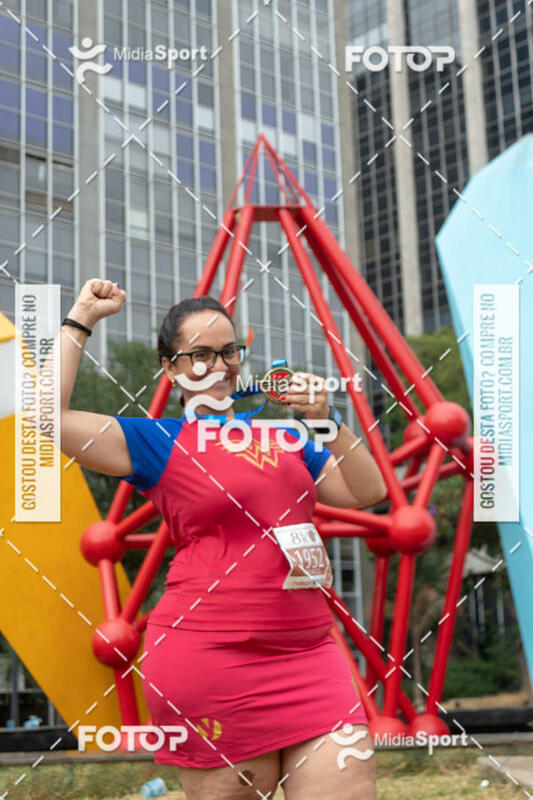 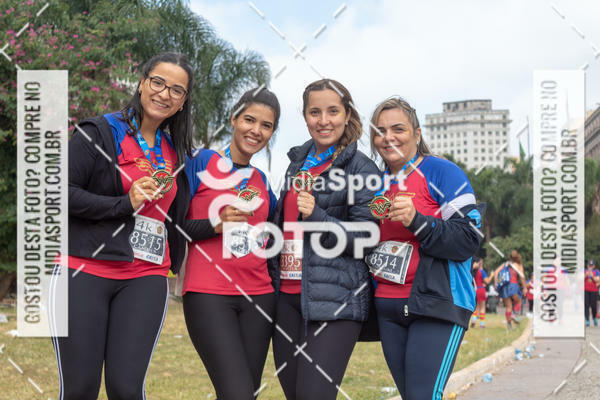 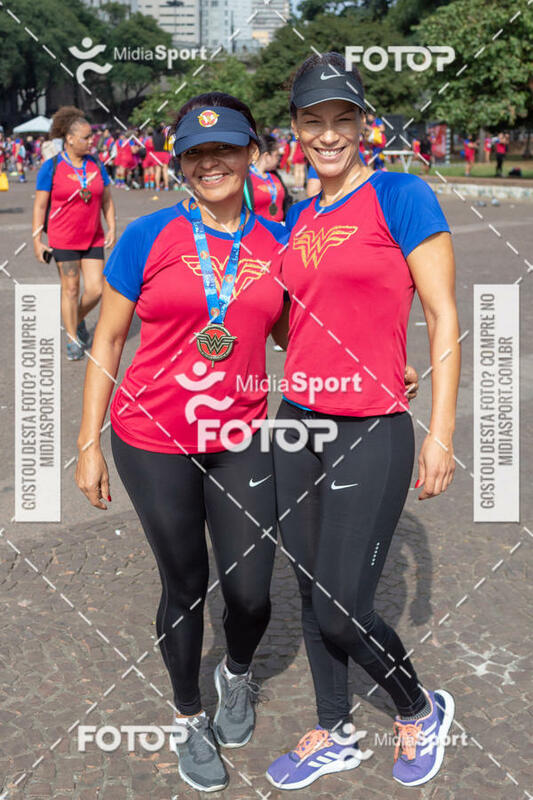 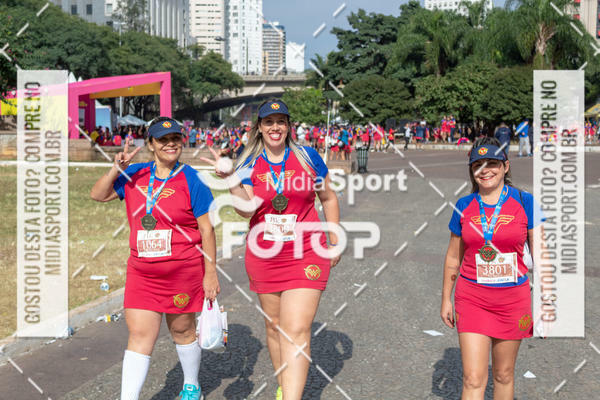 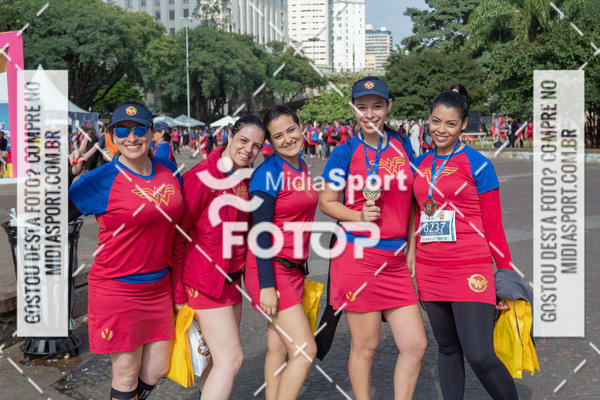 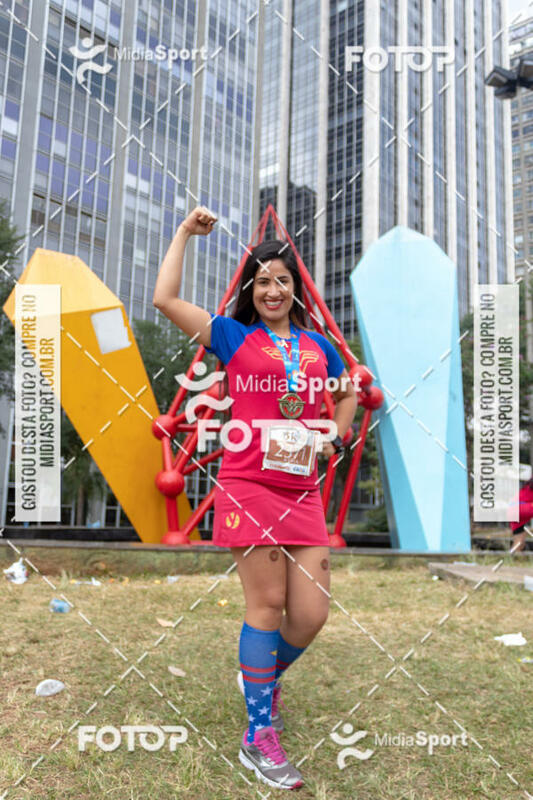 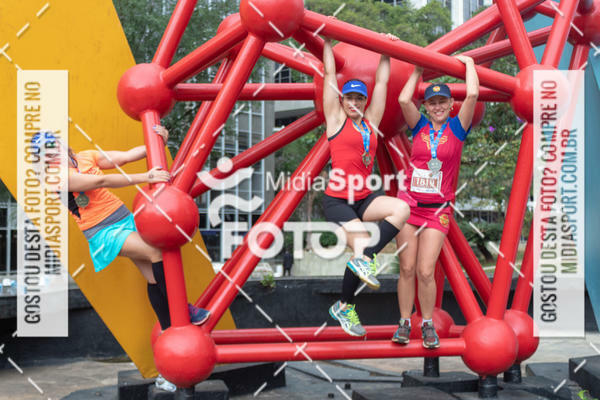 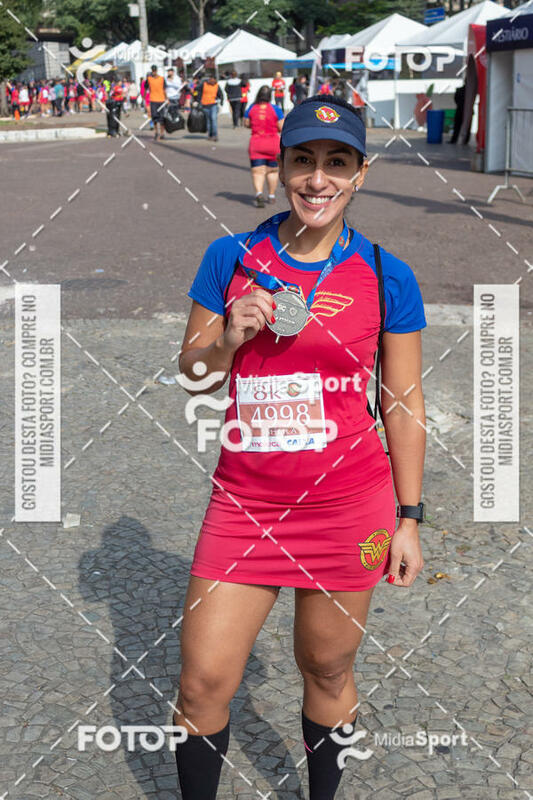 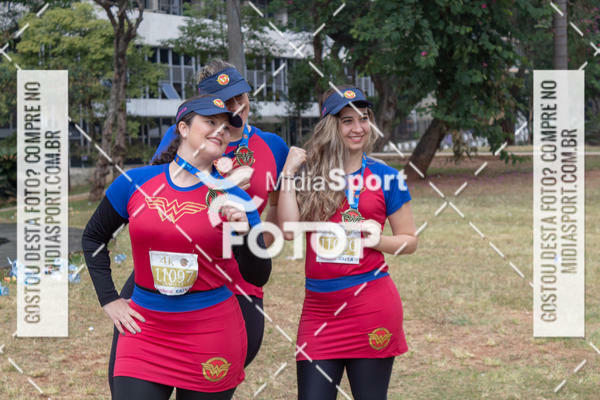 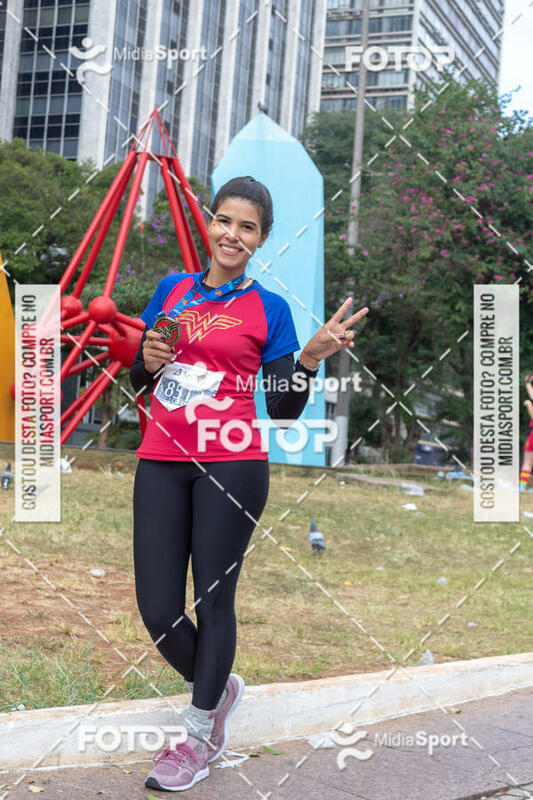 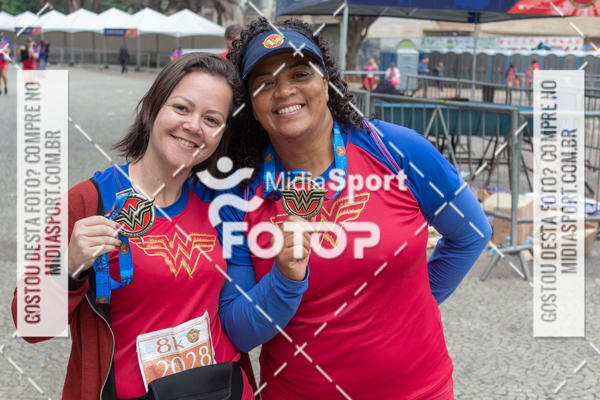 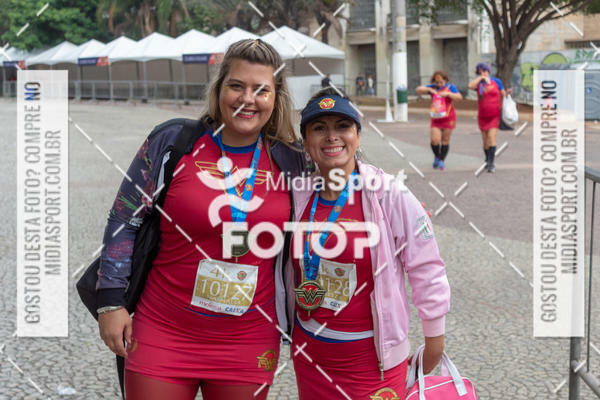 5.823 fotos. 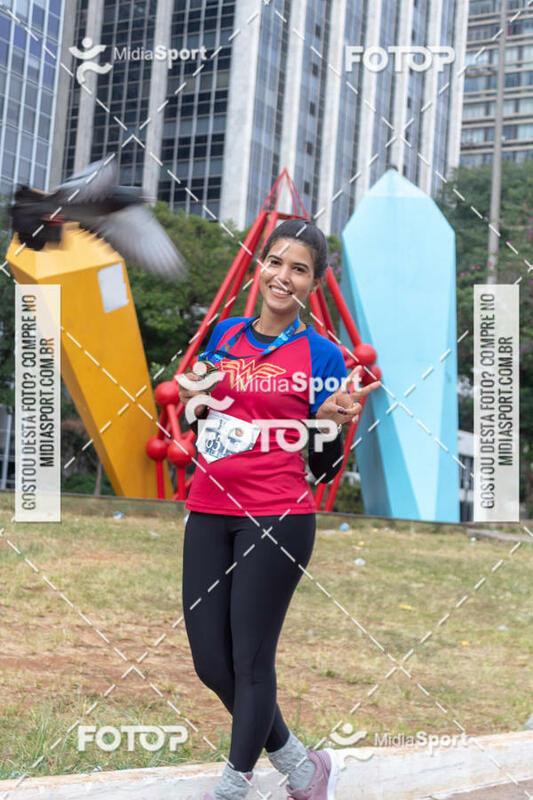 Event by MidiaSport . 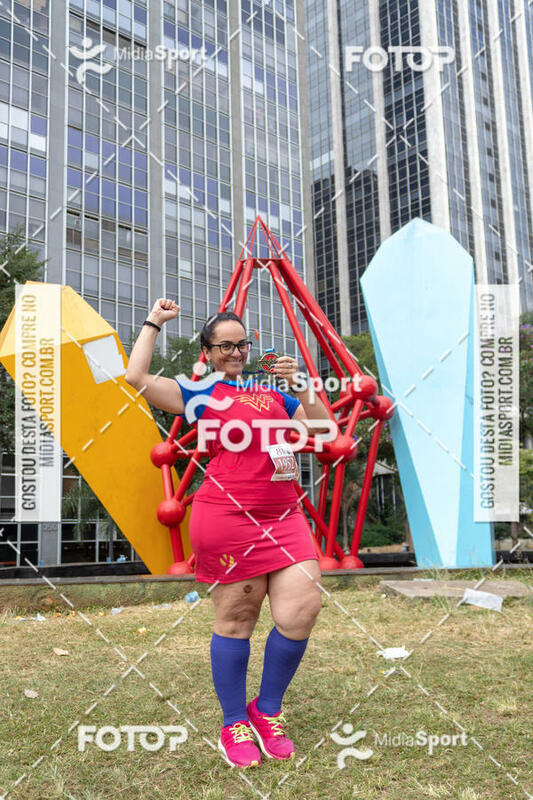 Search using facial recognition.